In his role at Oak, Kenny assists advisors with preparing Statement of Advice, financial modelling and projections. 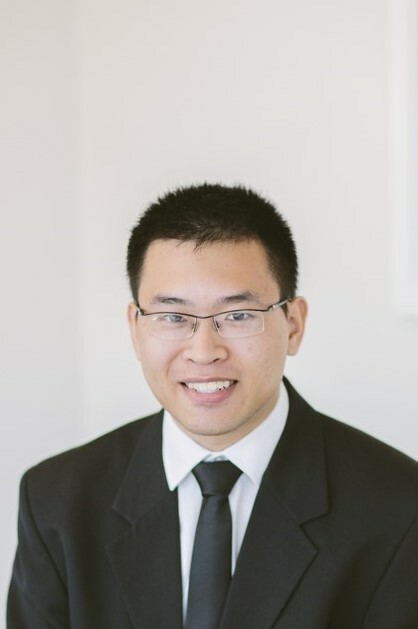 Kenny holds a Bachelor of Business from Monash University and a Diploma of Financial Planning from Kaplan. He has extensive knowledge in superannuation, investments and transition to retirement.